IPL 2018: Nitish Rana's 35-ball 59 helped Kolkata Knight Riders thrash Delhi Daredevils by 71 runs. 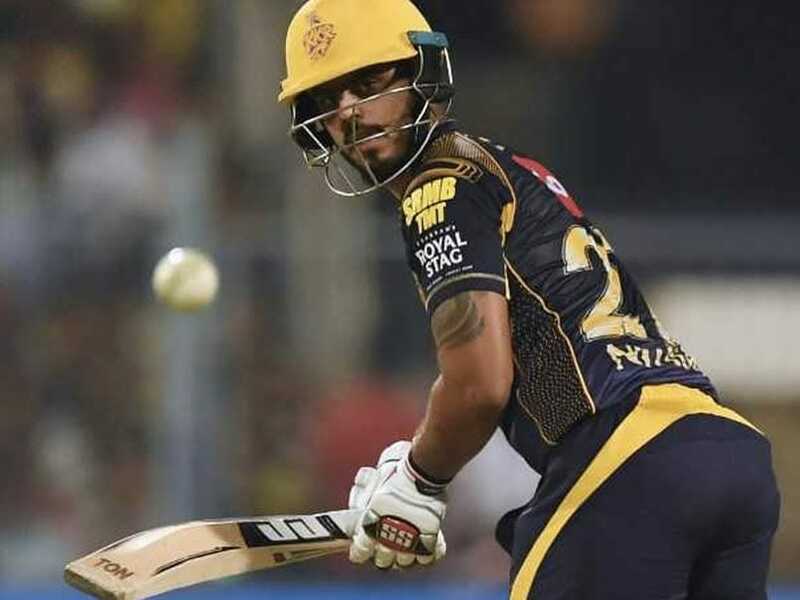 Nitish Rana starred with the bat as Kolkata Knight Riders ran out comfortable winners against Delhi Daredevils in an IPL 2018 match at the Eden Gardens on Monday night. Rana scored 59 off 35 balls, including five fours and four sixes, helping KKR put up a formidable total of 200 for nine on the board after being put into bat. He got ample help from West Indian star Andre Russell, who blasted a 12-ball 41. In reply, Delhi Daredevils produced one of their worst batting performances to be bowled out for a paltry 129 in 14.2 overs as KKR registered a 71-run win. However, things didn't go all KKR's way. 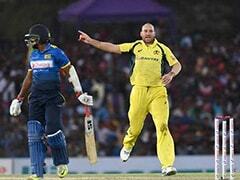 After being put into bat the hosts lost Sunil Narine in the second over. Chris Lynn struggled with his timing and looked a shadow of the player that had taken last year's Indian Premier League by storm. It was Robin Uthappa's 19-ball 35 that provided the much-needed impetus to the Kolkata innings that gave them a move on. After Uthappa's dismissal, Rana came to the crease and was tasked with keeping the run-rate up and he did that brilliantly. "I had said that the last time as well -- when there is pressure, I seem to do better. 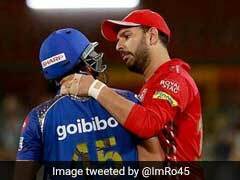 I was happy that there was pressure, I enjoy playing under pressure," Rana told reporters after the lopsided Indian Premier League (IPL) clash at the Eden Gardens. "It was an important game for us since we had lost the last two in a row," said Rana who has scored 127 runs so far in four matches at an average of 31.75. 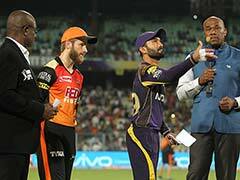 KKR got back to winning ways after slumping to two consecutive defeats against Chennai Super Kings and SunRisers Hyderabad, respectively. 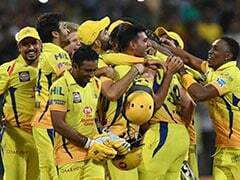 In their tournament opener against Royal Challengers Bangalore, Rana had come good with bat and ball to guide his side to a victory. Asked how big has been his contribution in both the triumphs, Rana played down his role and said it was a team effort. "Everyone has made a contribution in today's game. 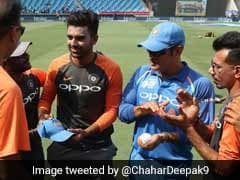 Take for example, Kuldeep's two wickets - Rishabh Pant and Glenn Maxwell. We thought at that point in time, those wickets were very important. "I don't think I had such a huge role, everyone's been assigned a certainly responsibility, I just had to fulfil my part, so did the others." The 24-year-old Delhi cricketer added that the plan was to bat till the end. Rana got out in the 19th over to South African all-rounder Chris Morris. "The plan was to keep going till the very end. I was seeing the ball even in the first game, I knew I was batting well, even in the third match, unfortunately I got out in that early. "I kept it in my mind that I am in good touch, I should hold one end and finish the job. "I always knew if the spinners come in, it's very easy for my game. I was waiting for them, both of who turn the ball into me. Our plan was always to go till the end," he said. Russell's blitzkrieg which took the game away from Delhi, did not overshadow Rana's innings, opined the southpaw. "Our styles and roles are different. Our game plan is pretty much so that I take care of one end, and if there is Russell or the other big-hitting guys that we have, they will go for their shots." KKR next take on Rajasthan Royals in Jaipur on Wednesday.